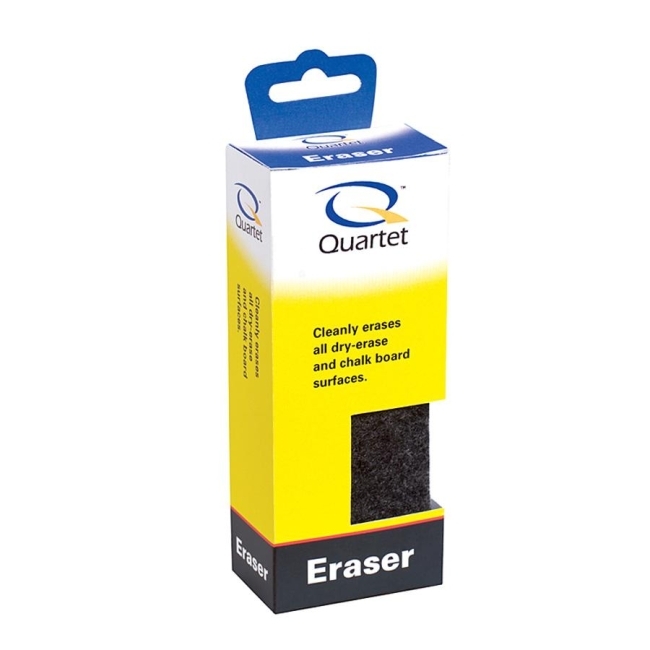 Blue foam eraser effortlessly cleans whiteboards and chalkboards. Ideal for in any environment - from classrooms to conference rooms. Measures 2" x 5" x 1-1/4"size. 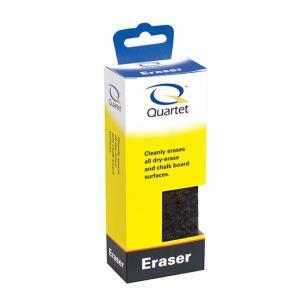 Eraser Size: 5" x 2"